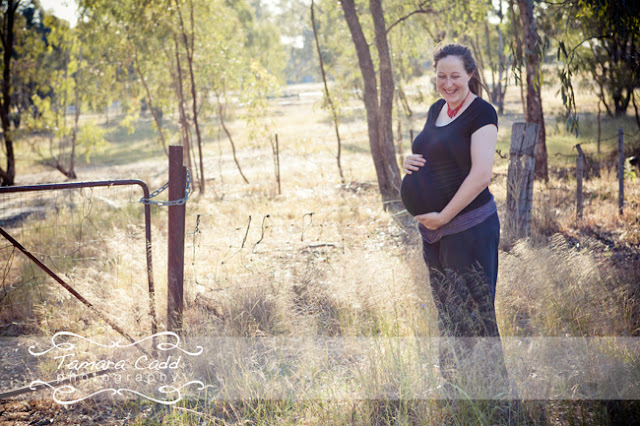 It was lovely to spend the afternoon with Renee, chatting about her impending motherhood....I just hope I didn't share too many stories and scare her off. Oh well, it's too late now, this bub is well and truly on it's way! 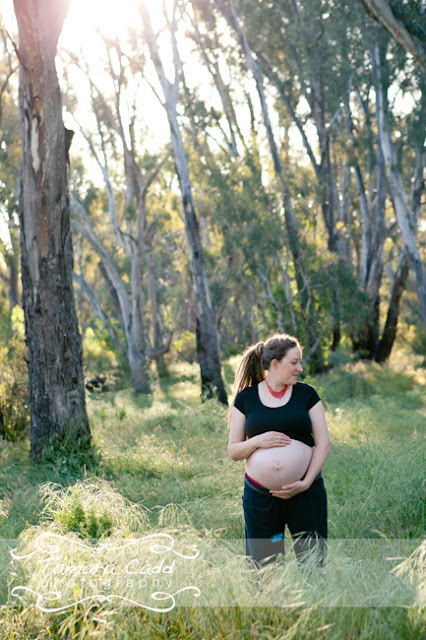 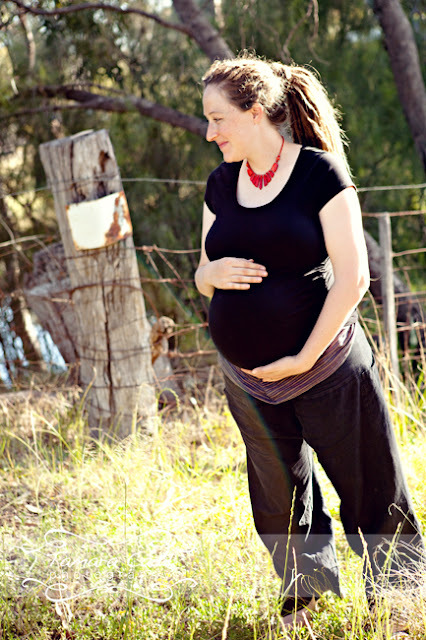 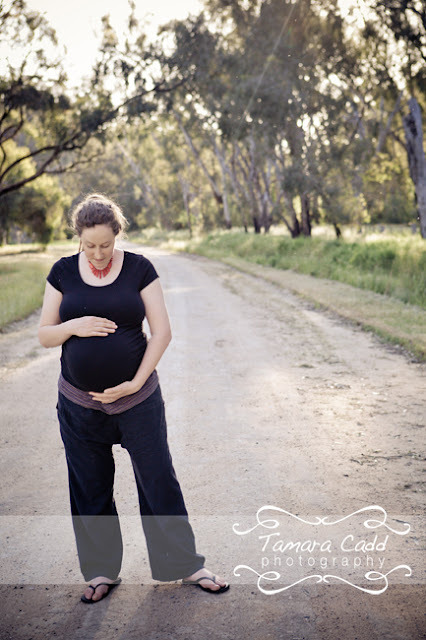 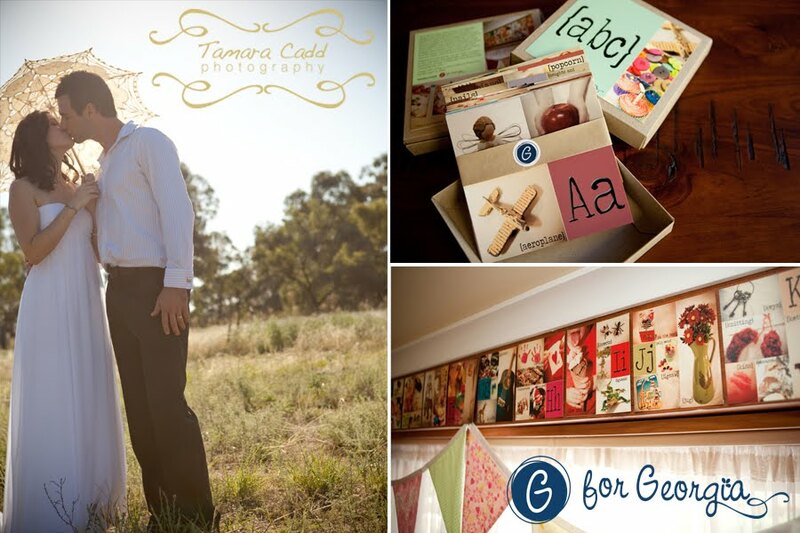 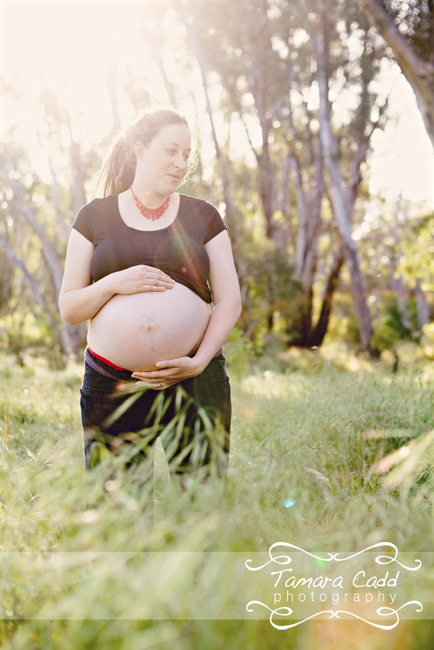 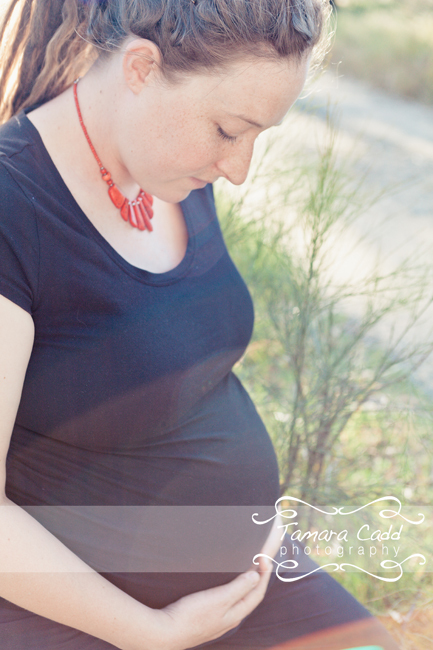 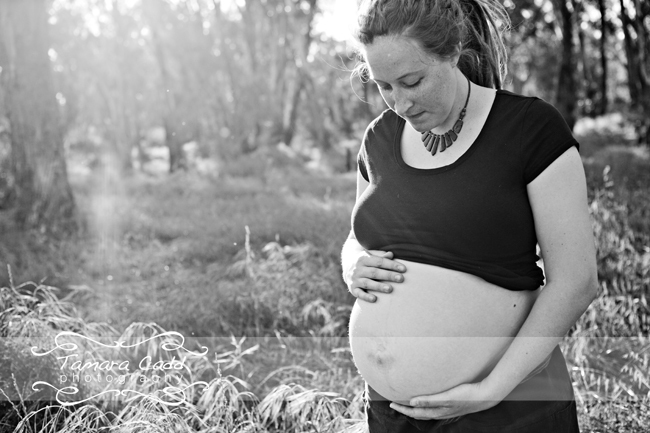 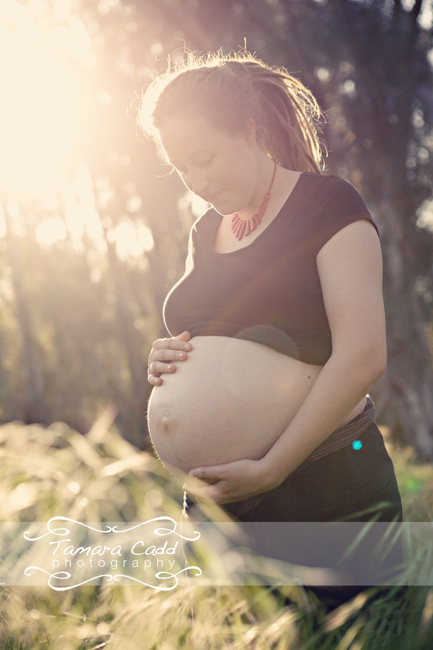 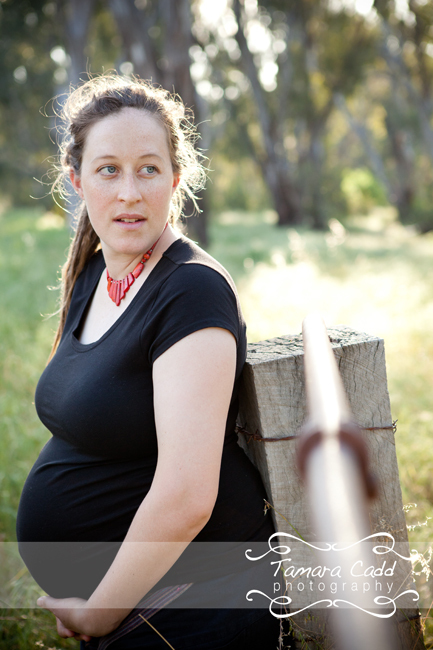 I can't wait to hear your news Renee and to meet your beautiful bub for its first ever photoshoot.